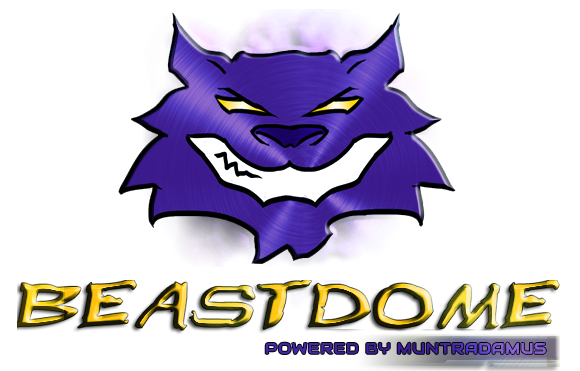 And of course if you want to talk Fantasy Basketball 24/7 join the BEAST DOME NATION. Glen Davis Out Monday. Could be back soon. As seen throw the above link, I am down currently by a hefty 42 points, but with the right moves for tomorrow (when he has only Tony Parker playing), I could potentially bypass his score. Free Agents for tomorrow, the 17th, may be viewed in the Players tab above within link. Some in consideration at the moment are: Ramon Sessions (if Kobe doesn’t come back), Brandon Knight, Brandon Bass, Rodney Stuckley, Jose Juan Barea (that is if Luke Rinour doesn’t return), Michael Beasley, Iman Shumpert, Derrick Williams, Alonzo Gee, Ben Gordon, Kawhi Leonard, Metta World Peace or Matt Barnes (if Kobe is not in the game), Tiago Splitter, Anthony Parker, and Donald Sloan. I am considering replacing Klay Thompson (maybe), Jordan Crawford (he’s bugging me at the moment), improve Anthony Randolph and Nikola Pekovic as well. The other team Corpus Christi Pelicans has too many elite players to even consider dropping one for one of my dropped players, thus, I do not believe he will care whom I drop unless it was Dwade or some other elite talent.Thanks everyone for the help! I dont see Kobe coming back for a few days. I like Sessions the most from all those players. If you can fit him in, you should do it. If it’s for one day I would go with dropping Klay Thompson for Rodney Stuckey/Ramon Sessions. Crawford is definitely more valuable to hold on to Klay for now and as you said, if your opponent will not even consider picking up your players, you should be fine. Brandon has score 20+ in 2 of his last 3 games but that’s because Rodney’s been limited. Stuckey had 35 minutes last game and went for 32 points while Brandon Knight only had 13 points. I would drop Klay for Stuckey if you want to gamble for a big game though he should be solid for tomorrow. Go with Sessions if you want the safer option as Kobe isn’t expected back anytime soon. DO NOT DROP KLAY THOMPSON. The Warriors season is over, and with David Lee officially done. It is Klay Thompson’s offense to close out the season. The inconsistency was there earlier, but he will be golden to close out the year, 20 Points every game. I would drop Anthony Randolph. He blew his opportunity tonight going 1/7 from the field, which means Beasley and D-Will will take over from there. Randolph and Pekovic are two players you can drop. Since they both play tomorrow, you probably want to keep Pekovic. I would drop Randolph for J.J. Barea. Luke Ridnour is still not with the team, and Barea should be able to do enough damage around his 10 Assists. IF the Big 3 continue to sit for Boston, I would add Brandon Bass who has 20-10 potential when that happens. After this game for Pek, you can drop him for the next best option. If you want to drop Jordan Crawford, you can. I would not recommend it, but he only has two more games left this week. You could use that spot to get a daily sleeper who will really help you go to the next level. Either Bass or Sessions for tomorrow since Kobe is already doubtful. As Harry stated, Sessions is a safe play. Then from there you drop Sessions and Pek and get two new players. 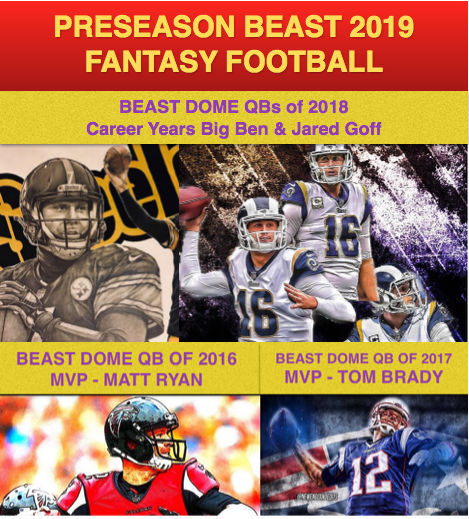 Good Luck and keep the BEAST DOME NATION updated. Thanks everyone for the generous feedback. UPDATE: I just dropped Jordan Crawford for Ramon Sessions, and dropped Anthony Randolph for J.J. Barea, otherwise known as my Mavericks homeboy in spirit. Do you think DeRon Williams will also be shut down for the season with his Calf injury? He is already not playing on Wednesday? Should I consider dropping for someone tonight?